Order in the next 54 hours and 3 minutes for delivery on Wednesday 24th April. Select UPS Next Working Day at checkout. Restrictions may apply. 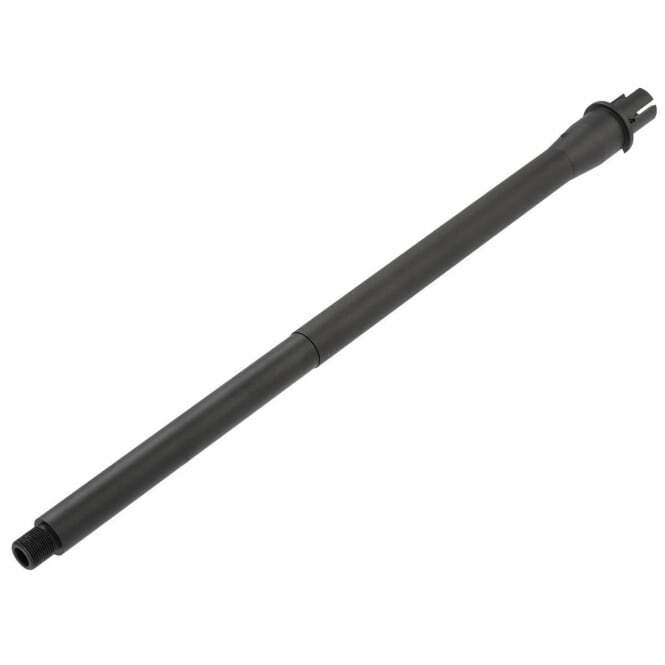 With a length of 13.5 inches, the Krytac airsoft Trident M4 CRB outer barrel is a one piece metal barrel assembly that comes complete with all necessary parts for installation. Compared to the archaic multi-piece designed barrels, a one piece barrel is by far more stable, and gives the airsoft gun an authentic appearance and feel. 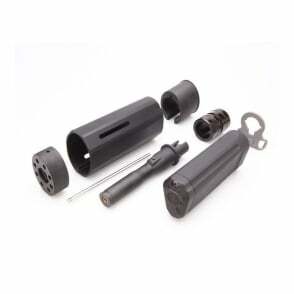 The barrel size is 14mm with a negative thread pattern. 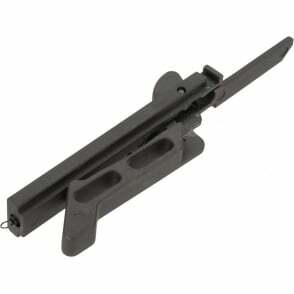 This is the standard barrel assembly for the Krytac Trident M4 CRB, although it can serve as a replacement or upgrade part to many other M4 AEG platforms. Comes with Inner barrel. 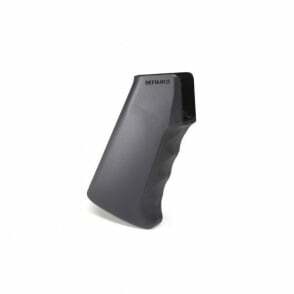 - High quality weapons grade aluminum construction. 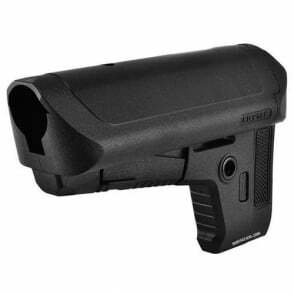 - Factory direct Krytac OEM replacement part. 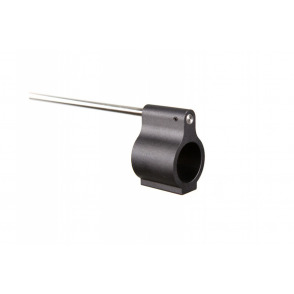 - Barrel size is 14mm w/ negative thread. - Smooth matte black barrel finish. 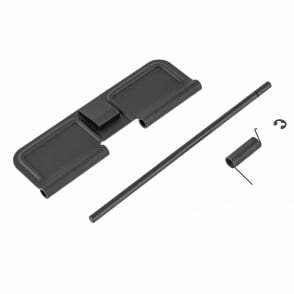 - All parts included necessary for assembly.